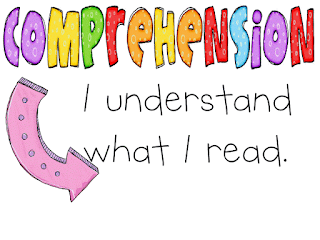 You gave your students a reading activity from the class textbook, but how do you know they understood the material? How do you assess your students to see if they learned the information taught in class? Most teachers give various worksheets or written tests asking questions about what they read or learned, but that can become repetitious and boring for students. So what can a catechist do to make sure their students understand the material? 1. Draw a picture of a character in the story. List the traits of the character on the back of the paper. Collect the pictures and have the students play “Who am I?” guessing game using the pictures. 2. Make a time-line of what happened in the story using pictures or words. They can even make a comic strip. 3. Have the students come up with a skit about the story or topic. They can also use puppets and make them. They could even perform this for another class. 4. Break the students into groups and have them make a game for other students to play about the story/topic. 5. Have the students come up with a craft or activity about the story/topic. 6. Use a Venn diagram to compare characters/topics. The catechist can even do this on the board with the class. 7. Break the students into groups and have them make a worksheet or puzzle to demonstrate their understanding of what you are teaching. 8. Play games to promote vocabulary building. Hangman- Give the students a clue about the word and have them fill in the blanks to determine the word. Vocab Dart Board- Use a real dart board or magnetic dart board. List the vocabulary words on the chalk/dry erase board. Assign each vocabulary word a number from the dart board and write the number beside the word. Break the students into teams and have one student from each team take turns and throw a dart at the dart board. The student must give the definition of the word that corresponds to that number they hit on the dart board. If they give the correct definition of the word, they get the number of points that word is worth. The team with the most points at the end of the game is the winner. Password- Put the vocabulary words on individual cards in a pile face down. To begin, one player is chosen to be "it". That player draws a vocabulary card from the pile. Then "it" gives all other players a one-word hint. The hint must not include, or be a variant of, the target word. (For instance, if the target word was "doghouse", hints such as "houses" or "doggy" would be illegal, but "puppy" would be legal.) Incriminating hand gestures, clues which consist of two or more words, and hyphenated words were also considered off-limits. Each other player in turn attempts to guess the target word. If no player guesses correctly, "it" continues giving one-word hints until a player says the target word. That player becomes "it" for the next round. 9. Play a game that reviews previously learned material. These activities make the Bible stories and aspects of the Catholic Church more concrete and easier for the students to understand and also a lot of fun. 10. Play a game show that quizzes your students about the subject. Make it fun and exciting by using a game that is created on PowerPoint. Download the template and modify the game to fit your curriculum needs. 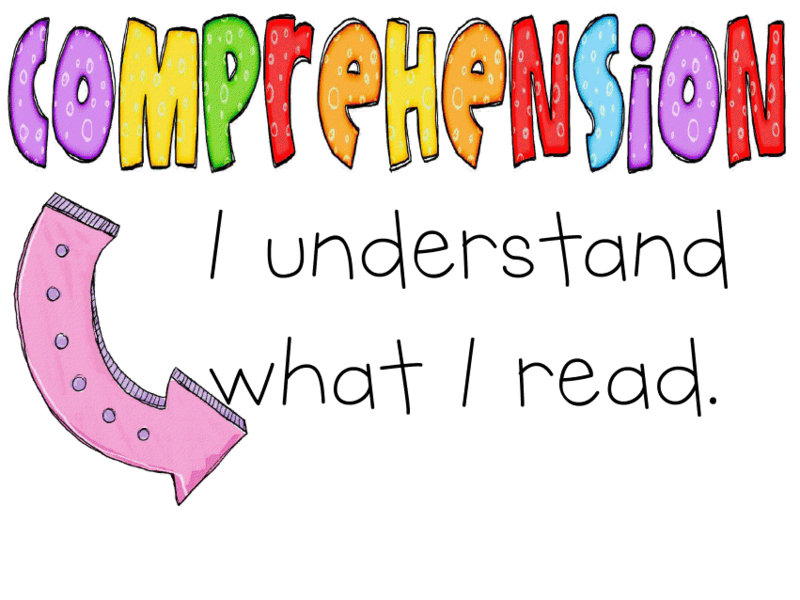 What do you do with your students for reading comprehension and assessing what they have learned? I love your site & wanted to share a pretty award!